People rent self storage units for an endless number of reasons. Maybe you’re looking for some extra space, need a place to put precious antiques, are expanding a business, or have a collection that needs optimal storage conditions. 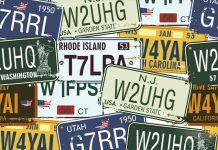 More people own them than you may think and for good reason. 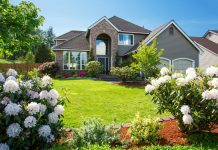 They’re a great alternative to selling your things or spending an outrageous amount of money for a home that’s simply too big for you and your family. Regardless of why you need a self storage unit, make sure to take the time to find one that’s right for you. There are a lot of companies out there that can get you stuck in long-term contracts or boast conditions that simply aren’t true. 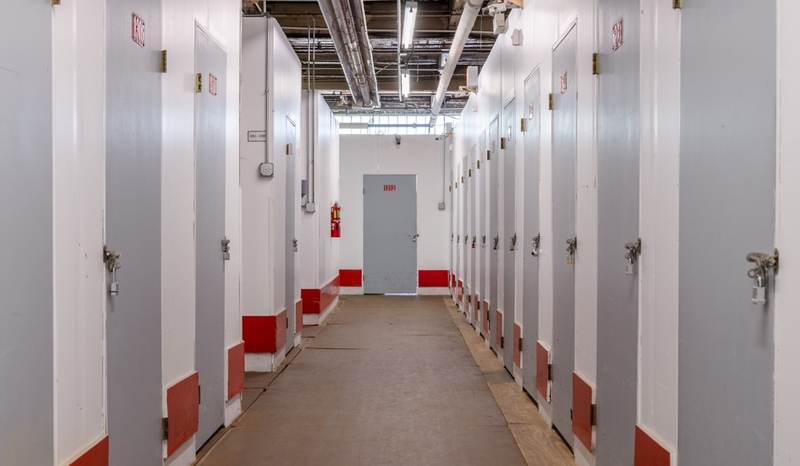 At The Lock Up Self Storage Wrigleyville location, we’re here to ensure that you find a storage unit that is perfect for your needs and budget. 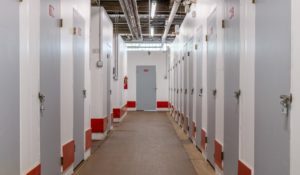 While there are a lot of self storage options available in the Chicagoland area, what sets us apart is our unmatched customer service, safety, security, and ability to accommodate a large array of different needs. 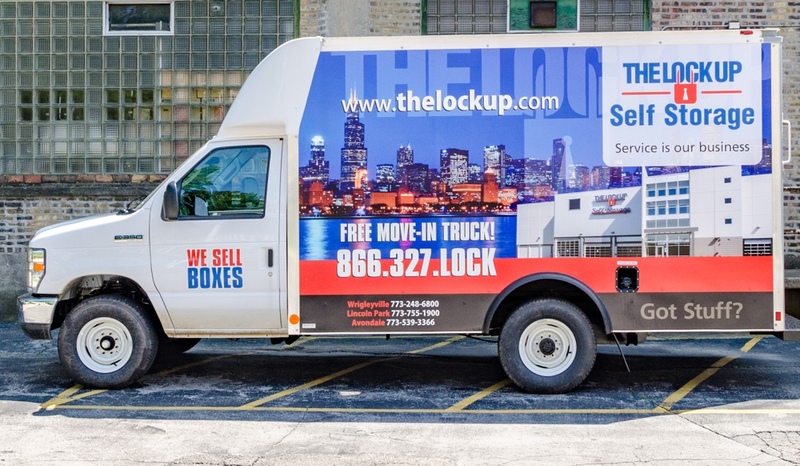 If you’re looking for the perfect unit, look no further than The Lock Up. Just in case you need a little extra convincing, we’ve put together our top 5 reasons to choose The Lock Up’s Wrigley location for your storage needs. 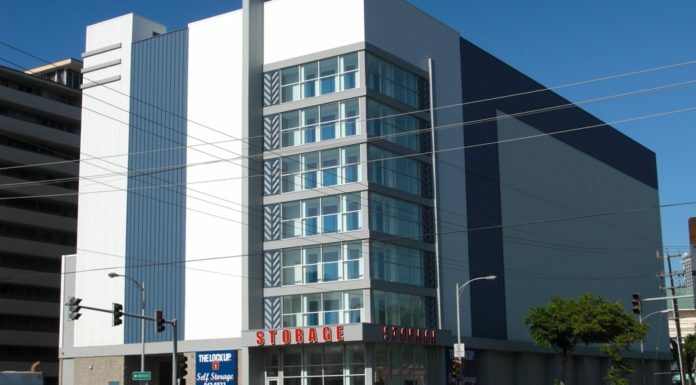 One of the greatest parts about The Lock Up self storage Wrigleyville is its superb security. We keep it at the top of our priority list, so that you don’t have to spend hours worrying over the safety of your possessions. Each and every one of our locations includes state-of-the-art safety features, so you can rest easy knowing your things are in good hands. In addition to our security-controlled gated access, our facility offers electronic coded access. 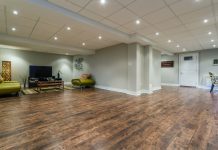 For this access, each tenant is given a code so we can monitor who goes in and out at any time while simultaneously keeping unwanted guests at bay. 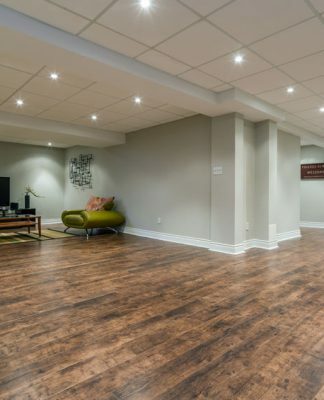 If you need to get into your storage unit at night, we have motion-sensitive lighting to ensure that everything is well lit and safe for you to access your unit. Finally, all of our facilities, including our Wrigley location, offer a 24-hour CCTV and perimeter alarm. One thing that our customers appreciate is the fact that we always offer a free move-in truck when you rent a self storage unit with The Lock Up Self Storage. Our self storage Wrigley location will give you a moving truck, free of charge, with every new self storage unit rental. 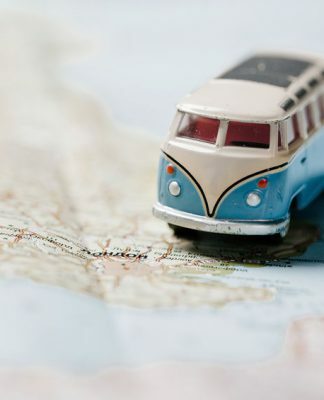 With an included moving truck, you don’t have to worry about spending extra money on transportation and you’ll be able to get everything done in one trip. All you need to do is give us a call, ask to speak with the store manager, and get more information about signing up for a self storage unit. We care about our customers and want to make your move as easy as possible, which is why we always have a moving truck available for new storage rentals. Additionally, we offer discounted prices on all of your moving storage supply needs. We have everything from bubble wrap, and packing tape to boxes and furniture covers. Talk to one of our employees today to find out more information. It doesn’t matter what your storage needs are, The Lock Up’s self storage Wrigley location has the space, and features, you need. Whether you’re a wine connoisseur or not, when you need a little extra space to store your collection, we’ve got your back. 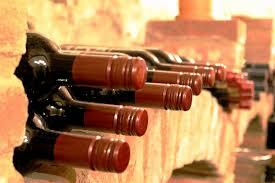 Our Wine Cellars offer unique wine storage amenities not available in most self storage units. Each one is temperature and humidity controlled to make sure that your wine is stored in the perfect conditions and won’t go bad. Plus, with state-of-the-art designs and sizes, we can easily accommodate any collection size you have. 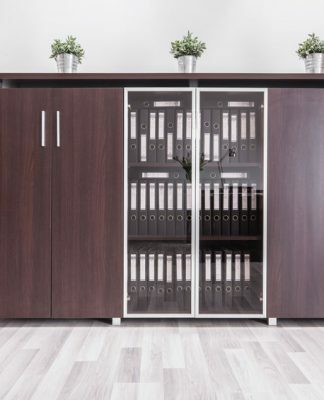 If you’re on the search for office storage, we can help with that too. Since all of our self storage units are completely secure, they’re the perfect place for you to store extra records, unused store displays, and over-sized samples. If you ever need to have anything delivered straight to your storage unit, The Lock Up Self Storage in Wrigleyville allows you to do so. We accept deliveries during all business hours and will keep your packages in good hands until you return to collect them. Finally, our most common customer use is for home storage. Regardless of if you’re downsizing, relocating, or simply don’t have enough room for all of your things, our units have everything you need to store your items safely and securely. For each of our storage services, we offer a variety of sizes and pricing options for all of your needs. Just visit our website or call the Wrigleyville location to find out what is available and discuss pricing. When you share your great experience at The Lock Up with your friends and family, we’ll reward you! For each friend or family member that signs up for a new storage unit, you’ll both earn a $25 referral reward. This is a great way to earn a few extra dollars on the side while passing on the word of a trusted storage company. It’s a win-win! 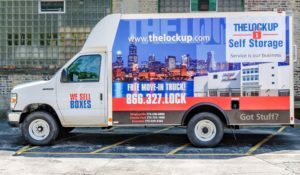 As a family owned and operated business that has been in the storage industry for over 30 years, The Lock Up knows exactly what its customers need. We pride ourselves on our customer service and operate each one of our locations with our customers in the forefront of our minds. After owning and managing over 1.6 million square feet of self storage space, we can proudly say that we continually work to make sure your experience is top of the line. Come and check out one of our units today and see why our customers keep coming back, month after month. In addition to being in an optimal location for self storage, Wrigleyville has some great family-friendly activities. Check out a few of our favorites below. 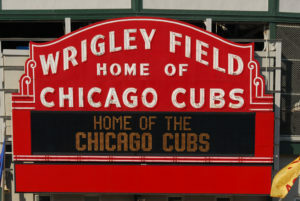 Visit a Chicago Cubs game at Wrigley Field and get a picture in front of the world-famous marquee. It’s been there since the 1930s and isn’t going anywhere anytime soon. Create a lasting family memory (at least until the rain comes) by signing the Wrigley Field Wall. This is a newer tradition, but is one that has taken off wildly since the Cubs won the World Series in 2016. Sign the wall and snap a family picture. 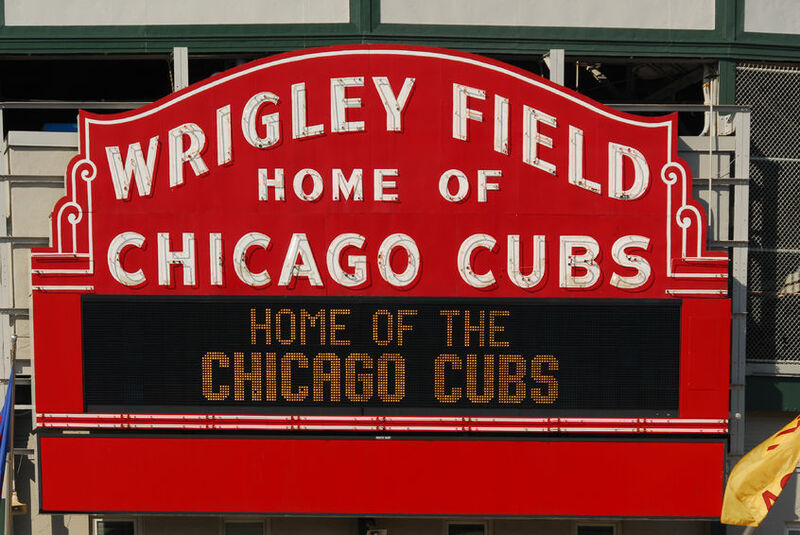 Get a behind the scenes look into the ballpark with a 75-90 minute tour of Wrigley Field. Visit the Harry Caray, Billy Williams, Ron Santo, and Ernie Banks Statues. Finish the day with a stop at any one of the delicious restaurants in the area. We recommend Uncommon Ground or D’Agostino’s Pizzeria & Pub. If you’re looking for affordable self storage, Wrigleyville is the place to be. At The Lock Up Self Storage in Wrigleyville, we have some of the best self storage units in the area. Each and every one of our units features state-of-the-art safety measures so you never have to worry about your items’ security. 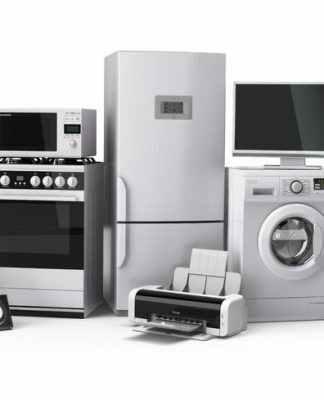 All of our units, regardless of size, are climate-controlled to keep your things in the best condition possible. Plus, if you reserve one of our selected units online now, we’ll throw in your 2nd month’s rent for free! There’s no time like the present to start renting a more secure and affordable self storage unit. 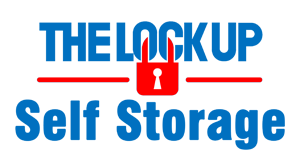 The Lock Up Self Storage is a family owned and operated company that has been in the self storage business since 1976. We take pride in being leaders in the self storage industry and can’t wait for you to see why. 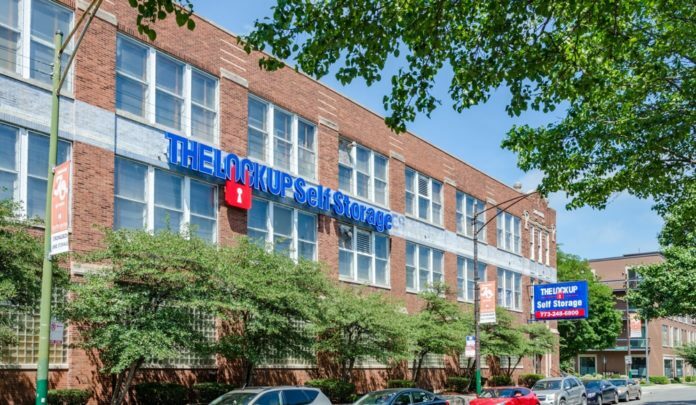 Visit www.thelockup.com/self-storage-wrigleyville-chicago-illinois to browse all of our available units today. Attention wine connoisseurs: On Saturday, February 13, The Lock Up Self Storage will be donating a year's free rent to be auctioned off at "Taste for a Cure", a charity wine-tasting event to benefit the American Cancer Society's Relay For Life of Naples.